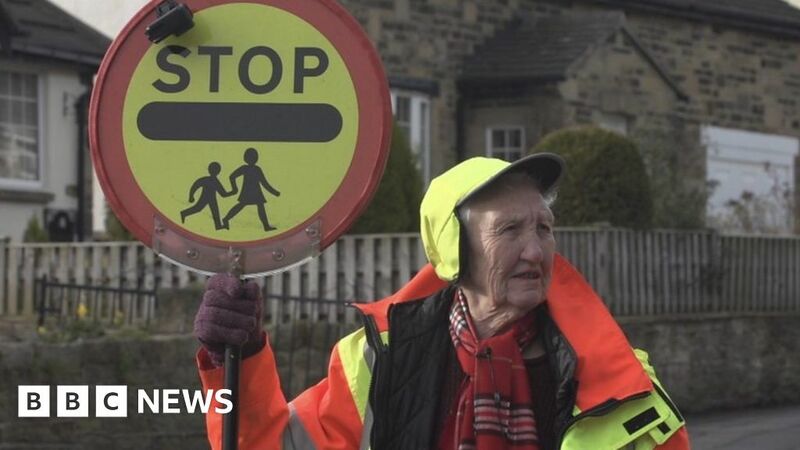 An 86-year-old lollipop lady says she cannot bring herself to retire from helping children cross the road in Bradford. Betty Timbrell, who patrols Warren Lane in Bingley, has been doing the job for 26 years. She said she had only planned to do the job for two years but was still going strong after more than a quarter of a century. Pupils at a nearby primary school have described her as “the kindest person” in the community.